Young at Heart is a program we offer at Powderhorn for those in the 50+ crowd. Trust me, this group knows how to have fun. 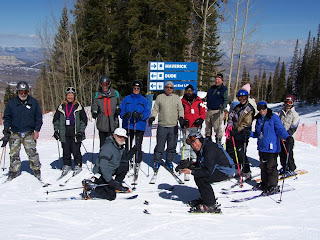 They meet every Thursday starting January 11 and ski all day with Powderhorn guides in like-ability groups. 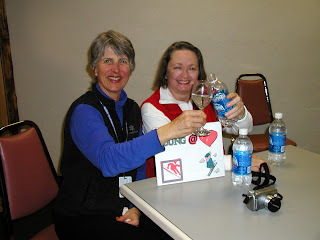 Then there is an apres party after every ski day! Plus, lift tickets for anyone participating in this group are only $25, the party costs $5. If you are interested in signing up, call the ski school desk at 970-268-5700.